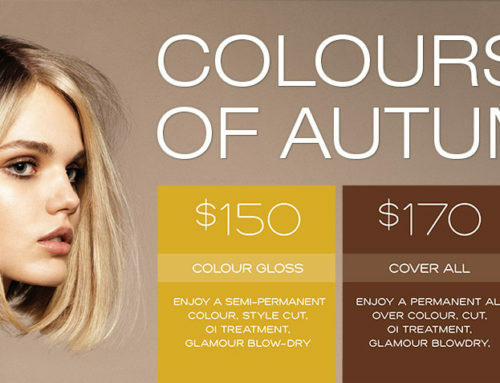 Shampoo, Condition & Indulge with the NEW Oribe Serene Scalp Collection. 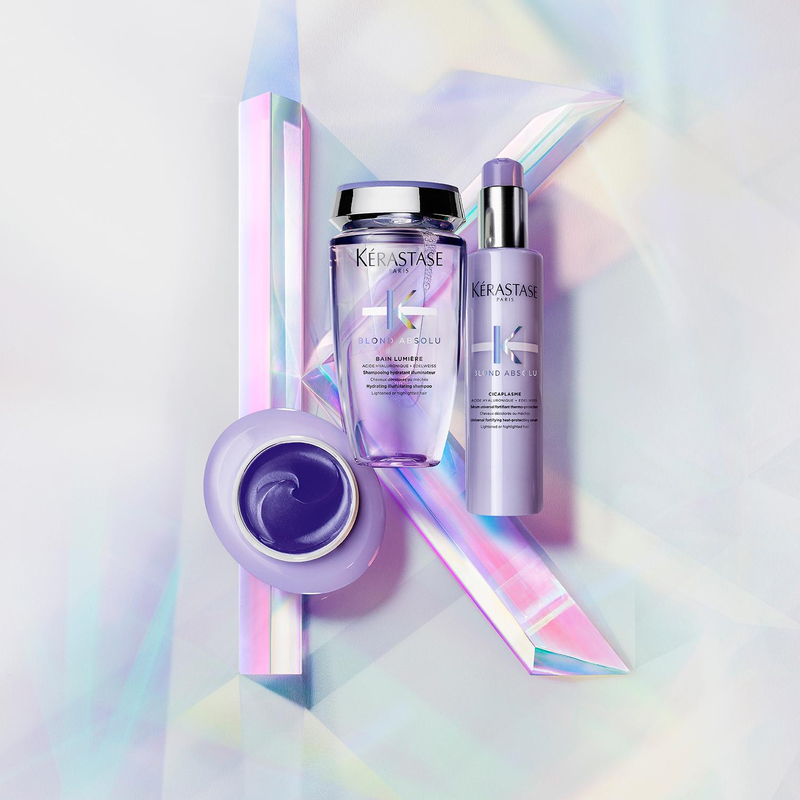 A flake-fighting trio of products that nourish the hair and scalp. The result: healthy, hydrated hair with no trace of flakes. Due to arrive in Australia in late May, pre-order the Serene Collection online and be the first to receive it once it arrives in Australia. Oribe Serene Scalp Collection of anti-dandruff, home-care products aren’t what comes to mind when you think of anti-dandruff products. If the words – dandruff shampoo – remind you of something you’d find in an brown bottle at the back of your bathroom cupboard, you’re not alone. 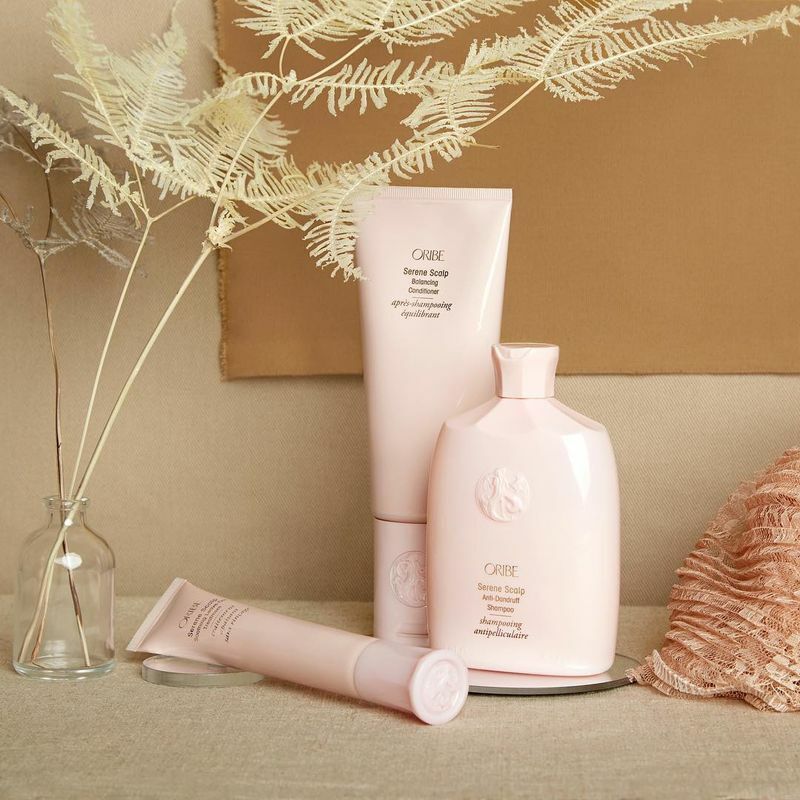 Continuing to be a guiding light for the hair-obsessed, Oribe Serene Collection isn’t an anti-dandruff shampoo you’ll be embarrassed to display in your bathroom. 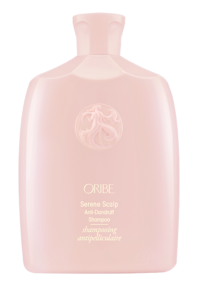 Oribe Serene Scalp Collection – a shampoo, conditioner, and leave-on treatment gently care for your hair and soothe that itchy scalp, while helping eliminate dry and oily dandruff and preventing irritation. 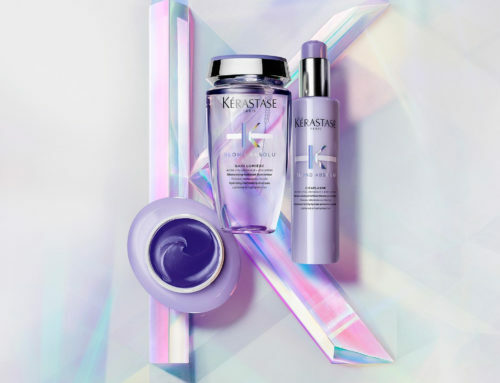 This calming conditioner balances it all, deeply hydrating and soothing the scalp while removing loose dandruff flakes. Oribe’s ultra-nourishing formula quenches parched strands and unwinds tangles, revealing softer, silkier hair. Instant relief. 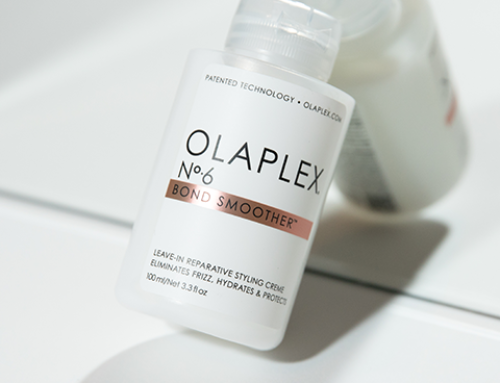 This lightweight and fast-absorbing, leave-on treatment removes loose dandruff flakes while cooling mint and calming chamomile soothe and balance the scalp. 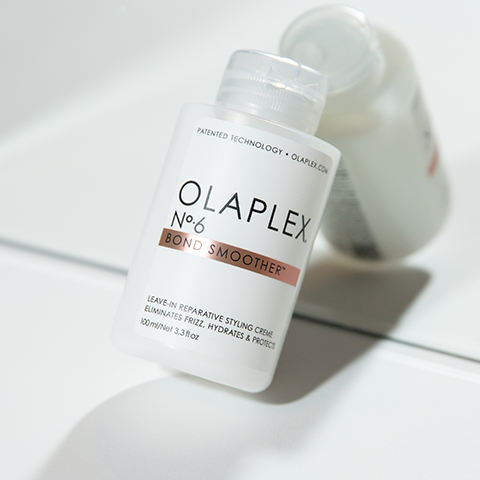 Creates an optimal environment for healthy hair.